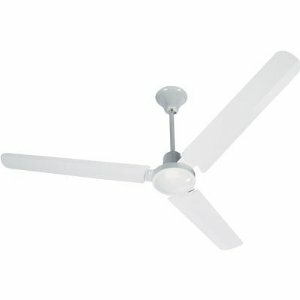 Finding a manual for a Harbor Breeze ceiling fan is unfourtunately not as easy as it sounds. Often times, site visitors will be looking for a user guide or manual because they lost the original that came with their fan. And you'd think that the manufacturer would have a place online where you can simply download the manual - not really the case! 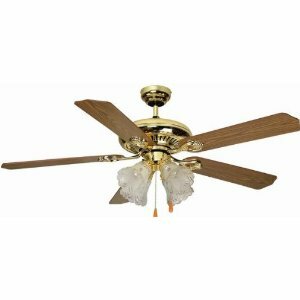 We've looked for replacement manuals and user guides for Harbor Breeze fans, and come up empty. 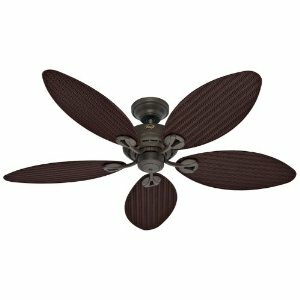 One site visitor was looking for a Harbor Breeze Moonglow ceiling fan and they were unable to find it. We were also not able to find it either. The only place we've seen that carries these user guides and manuals it seems, is the Home Depot. 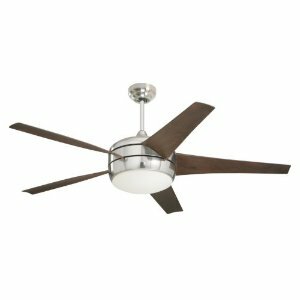 Harbor Breeze is actually a store brand of Home Depot, so that would be the best logical place to look for the manual that goes with your fan. 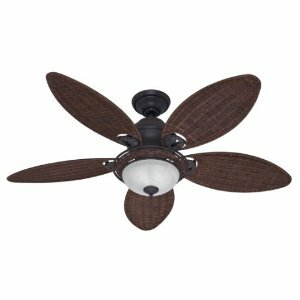 If you know of any other places to find an instruction manual for a Harbor Breeze ceiling fan, please let us know. We'll be happy to hear from you.